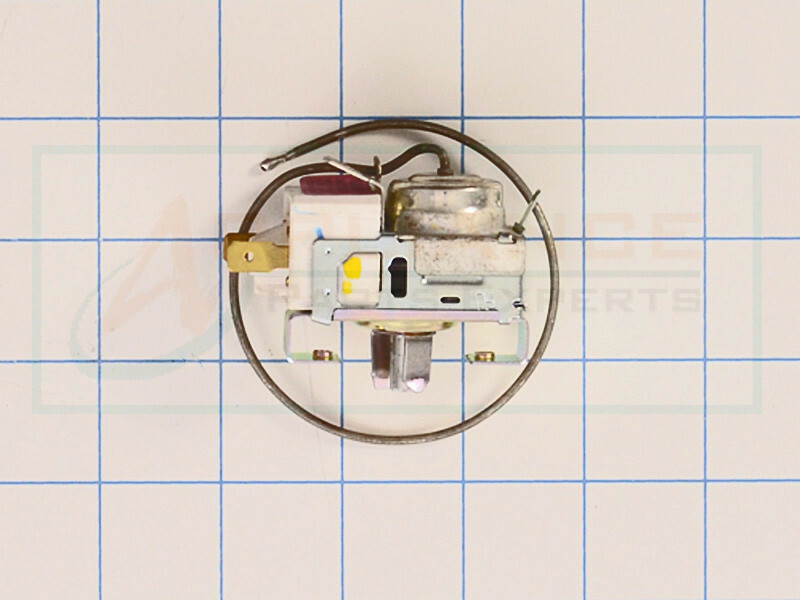 Refrigerator cold control thermostat 5303200810, is used on Kenmore, Frigidaire, Kelvinator, Tappan, Gibson, White-Westinghouse and other brand refrigerators. 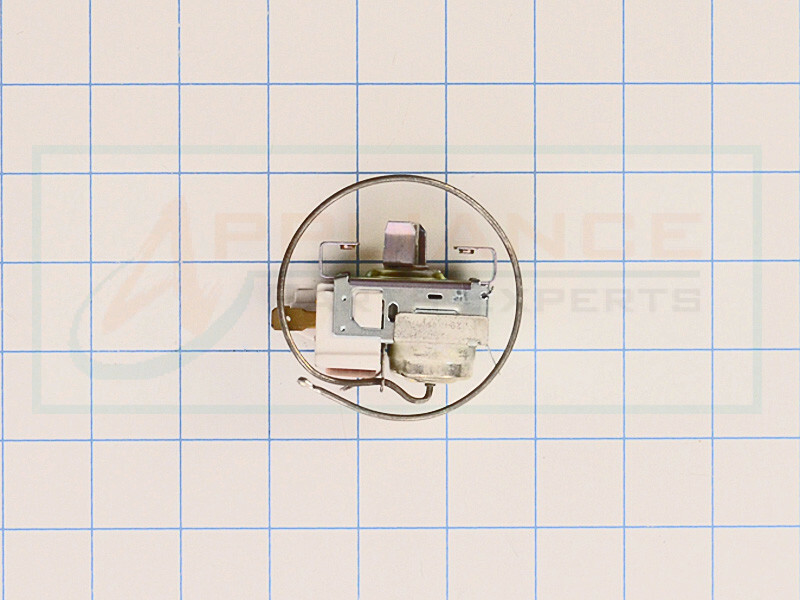 This type of thermostat helps to maintain refrigerators internal temperature. 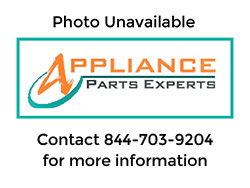 Replaces,12798, PS454277, AP2137233, 08007095, 08015763, 08017218, 3001525, 3200810, 8007095, 8015763, 8017218, G162205-11, G162667-10, G162667-11, G185543-11, R162667-1, etc.